 Jetpack Adventures has an active program for pilots with special needs from paraplegia to blindness. Here a few videos of what has been achieved with our various training programs and some general guidelines. Jetpack Ben had 10% vision and flew without any trouble. Jetpack Mark was hearing impaired but with assistance we instructed him to get him flying. World’s 1st Jetpack one handed pilot Brock Styles Australia did an incredible job. We ask that you let us know of the procedures you use so we may be prepared just in case. Diabetes does not stop you from flying. We ask that you bring your “puffer with you so we have it ready just in case.” Asthma does not stop you from flying. Lower limb Amputees have no difficult flying at all, with our specific training procedures having a 100 % success rate. Upper limb partial amputees are assessed on a case by case basis and easily fly in the Flyboard jetboots. Lets us know your special needs and we will attempt to design a training procedure to get you flying.